Veterinary professionals, regardless of specialty or job path, can join an association—or multiple associations—that champions the industry and their line of work. Here’s a look at five organizations—out of dozens in existence—and what they offer members. 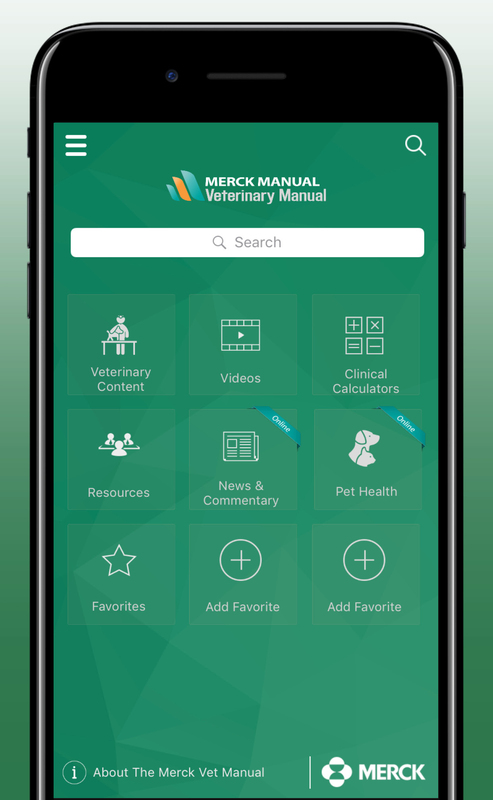 The American Veterinary Medical Association has been representing U.S. veterinarians working in private and corporate practice, government, industry, academia and uniformed services since its founding in 1863. AVMA President Tom Meyer, DVM, noted that the organization’s duty is to help members experience fulfillment both personally and professionally. The nonprofit group is headquartered in Schaumburg, Ill., and operates the Governmental Relations Division in Washington, D.C.—a “watchdog on Capitol Hill,” Meyer said. Annual dues for the 88,122 members are $330, or $165 for recent graduates and full-time residents, interns or graduate students. AVMA offers client education materials, social media content and other supplemental resources that have been vetted for accuracy and quality. Members are eligible for insurance products such as AVMA Life and AVMA PLIT, and can receive professional publications and scientific journals. AVMA is continually creating ways to improve the personal and professional lives of members, said Mary Beth Cjukaj, director of membership and field services. 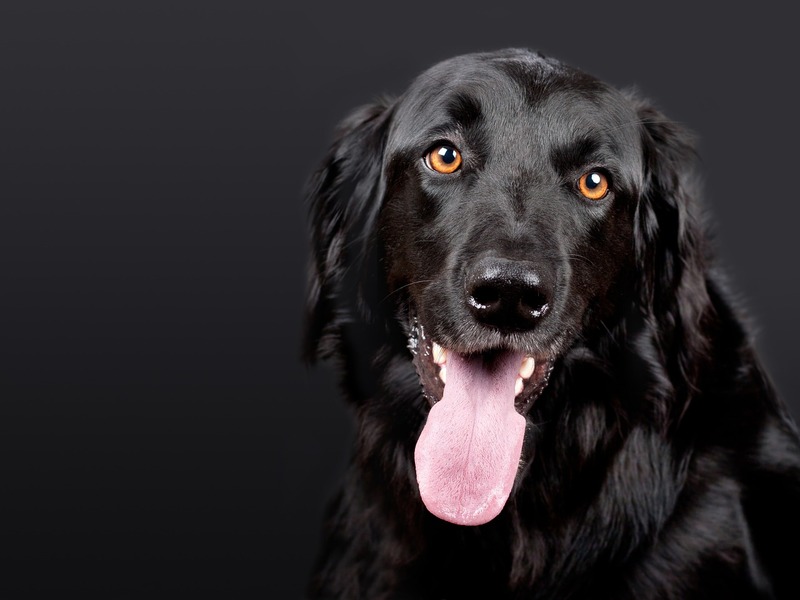 AVMA also advocates and protects a veterinarian’s right to practice and has made an impact in areas like telemedicine and federal legislation such as the Veterinary Medicine Mobility Act. For more information, go to the AVMA website. The National Association of Veterinary Technicians in America has worked for 35 years to advance the practice of veterinary nursing. You May Also Like Could your practice use a CWO? Over the years, NAVTA has been responsible for everything from the declaration of National Veterinary Technician Week to the formation of the Committee on Veterinary Technician Specialties to the development of a scholarship program. NAVTA, based in Albert Lea, Minn., has just under 15,000 members. Average dues are $50. In an effort to boost membership numbers, NAVTA leaders have spent the past couple of years focusing on benefits, solidifying the organizational structure, protecting resources, logos and titles through trademarking and copyrighting, and working with allied associations and industry partners. “Membership is not all about the tangible benefits, however, but a stronger voice and support for our profession,” Legred said. More information, visit the NAVTA website. 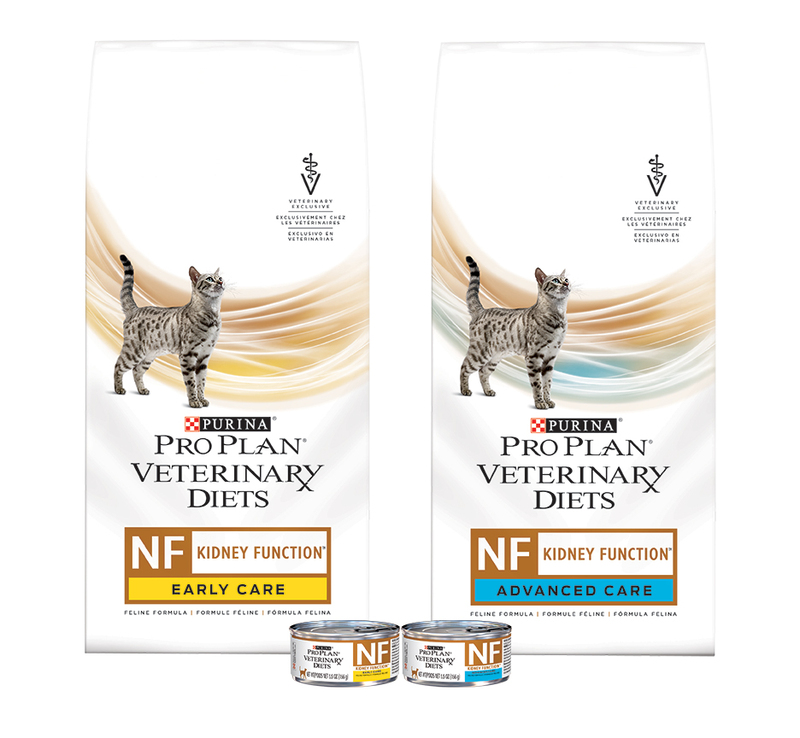 The American Association of Feline Practitioners represents veterinarians who are passionate about the care of cats. Since its formation in 1971, the Hills-borough, N.J., organization has worked to improve the field of feline medicine. Membership currently sits at around 3,600, or about 7 percent of eligible U.S. veterinarians. Dues are $205. The Journal of Feline Medicine and Surgery. The Cat Friendly Practice Program, which equips hospitals with tools and resources designed to elevate the standard of care for cats and decrease patient stress. Educational opportunities such as free webinars. “We launched webinars last year and have eight to 10 per year on a variety of different feline topics,” O’Steen said. “Our members have told us that they find great value in watching and taking part. “We invite anyone who receives cats in their practices to check us out, review some of our resources and try us out,” O’Steen said. For more information, visit the AAFP website. Founded in 1954, the American Association of Equine Practitioners has spent the past 60-plus years working to improve horse health and welfare, further members’ professional development and provide resources and leadership for the benefit of the equine industry. AAEP membership, limited to veterinarians and veterinary students, totals 9,743 throughout the United States, Canada and about 60 other countries. Dues are $320 a year for DVM members and $80 for veterinary residents. Tiered dues for recent graduates are offered to help alleviate the financial stressors present as they begin their careers. “Some of main benefits of membership would be access to the newest clinical information, research and resources on equine medicine in the world; effective practices in patient care; and access to tools and strategies one can put to use immediately in daily practice,” Foley said. Members also get access to “AAEP Touch: Tools to Connect to Your Clients and Their Horses,” a program based on research involving more than 6,000 horse owners and trainers. While most members are somewhat equine exclusive, a growing number may have only a few horse clients, yet they still find value in joining AAEP, Foley said. AAEP is headquartered in Lexington, Ky.
For more information, visit the AAEP website. Founded in 1965, the American Association of Bovine Practitioners is an international group of veterinarians serving society as leaders in cattle health, welfare and productivity. The Auburn, Ala., organization offers continuing education at its annual conference, through its publications and online. “In our opinion, anyone who’s practicing with cattle should become an AABP member for three reasons: continuing education, advocacy and the guidelines we have developed to help members in private practice in areas such as proper drug use, business management and maintaining a practice,” said executive vice president K. Fred Gingrich II, DVM. “Core to our mission is continuing education, so at our annual meeting we offer in-depth seminars and cattle-specific education,” he said. Of AABP’s 4,000 members, 500 come from Canada and 200 from other countries. Dues are $150. “Where we can increase membership is with veterinarians where cattle may not be a huge percent of their practice,” Dr. Gingrich said. Membership benefits include a monthly newsletter, access to an email list server, reduced conference registration fees, two issues of the journal The Bovine Practitioner and the chance to network with veterinarians worldwide. For more information, visit the AABP website. Originally published in the January 2017 issue of Veterinary Practice News. Did you enjoy this article? Then subscribe today!